The creation of organic regulations for Ontario is getting a third chance. A private members bill to create organic regulations was tabled Nov. 12 in the Ontario legislature by Progressive Conservative Jim McDonell, MPP for Stormont-Dundas-South Glengarry. Why it matters: There are national organic standards that apply to products sold across provincial borders, but no regulations that require organic products meet certain standards existing in Ontario. This is the third time that an attempt has been made at creating Ontario-based organic regulations. The Organic Council of Ontario (OCO), the organization behind the bill, has been advocating for organic regulation since 2016. The bill will have its second reading Nov. 29 and that will open the opportunity for debate on the bill. The results of a 2018 survey of small-scale organic producers showed that many of them are either not certified or were certified and are no longer. That’s a challenge for the organic movement as it attempts to get legislation passed that will require certification for any who make a claim to be organic. The majority of the respondents to the survey, however, said they are in favour of organic regulation. There were fewer non-certified respondents supportive of regulation at 63 per cent, compared to those who are certified. 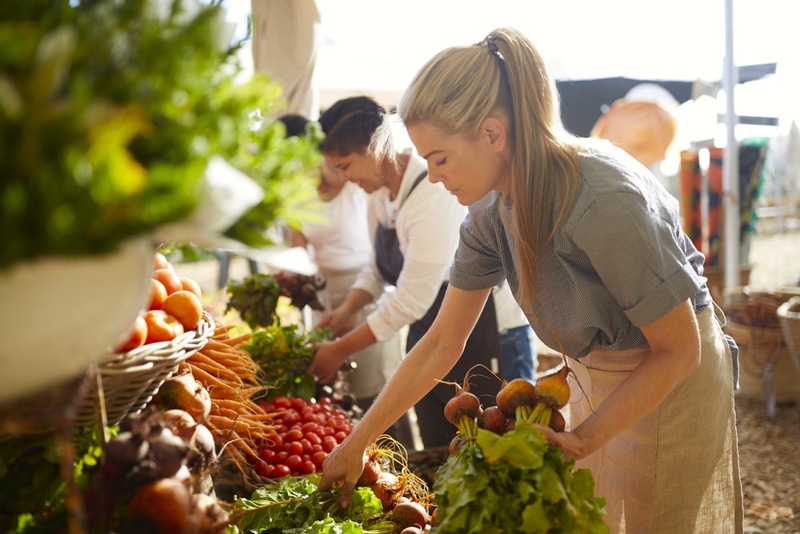 Seventy-nine per cent of the respondents sold at least some of their production through Community Shared Agriculture programs or farmers’ markets. Forty-four per cent sold at least some through restaurants and retailers. About 42 per cent of the respondents had sales of $20,000 or less. That group had the lowest rate of certification, showing that there remain barriers to certification among the smallest organic product. The cost of an inspection is significant, as is the time for paperwork. Non-certified producers in the lowest revenue category, were only 46 per cent in support of regulation. The report suggests some ways to aid smaller producers if certification becomes mandatory. A grace period was one suggestion. Expense of certification is considered the largest barrier to certification. Suggested options to manage that expense issue could include peer group evaluations, guarantees and creation of a low-risk designation. These options weren’t overly popular with respondents to the survey. Public sector grants are another option and are in place in New Brunswick and Quebec to aid farmers in organic certification. That option was popular with survey respondents. John Greig is the editor of Farmtario, an Ontario-focused farm publication.